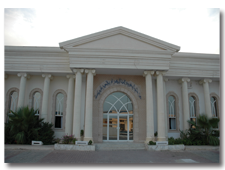 Established in 1997 to fulfill the entertaining need of the region . 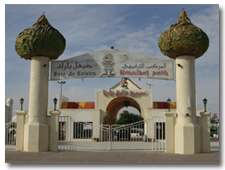 It’s the first theme park in sfax that meet the world standards. 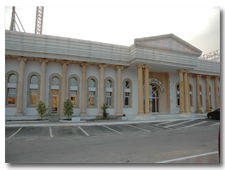 Located in the outskirt of Sfax 10 km from downtown on a 20000 square meter of land that could assist an average of 2000 visitor on a PIC day of summer. Shahrazad caffe : a corner where you could sit and have a cup of coffee or a cold drink while the kids enjoy the games. Shahrayar restaurant: where you could enjoy a nice meal in a joyful atmosphere especially on a hot summer night. An 18 set of games where children and adults could play and have a good time most of them made in Italy and Germany. 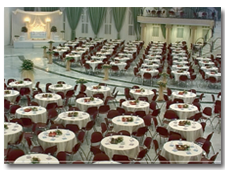 Two fabulous wedding halls, most famous in Sfax: Alissa : could seat up to 800 guest on 1000 square meter of covered space Hanibal: is the newest and spaced and able to seat 1200 guest around it’s beautiful tables and an extra 5000 guest regular seat. 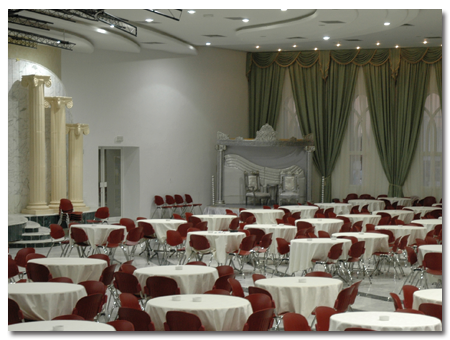 The hall is equipped with the most up to date sound and lighting equipment and a large podium. These entertaining projects where established in the scope of advantages given by the government to grow with the entertaining and cultural sector in the country.